You don’t have to live in the countryside to plant trees. Trees in urban areas deliver a wide range of benefits; they provide much-needed space for wildlife, absorb pollution and can boost people’s health and wellbeing for generations. 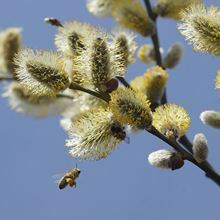 This pack of 15 trees is subsidised (part-funded) by the Woodland Trust* and is the ideal size for urban planting, whether it’s in your garden or to share with neighbours and the wider community. You’ll also receive 15 spirals and canes to help you protect your new trees from small mammals. England: 5 Crab apple, 5 Hazel and 5 Field Maple. Upland UK: 5 Hazel, 5 Rowan and 5 Silver birch. 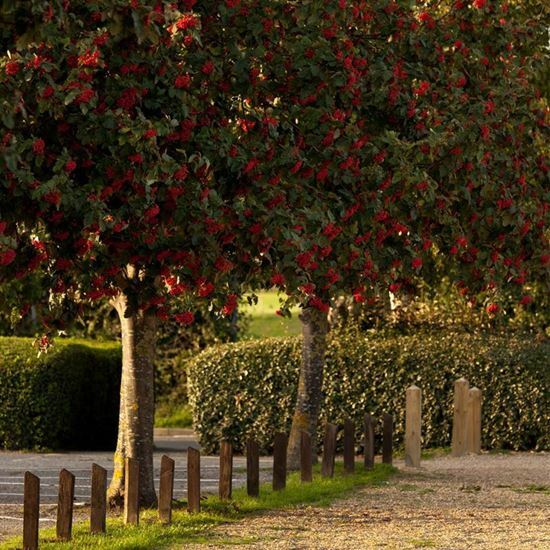 Wales & West of England: 5 Crab Apple, 5 Rowan and 5 Silver birch. Estimate full-grown height: Silver birch: 15-20m, Crab apple: 7-9m, Field Maple: 15-20m, Hazel:+10m, Rowan: 8-15m. More information about the trees in these packs can be found here. A varient of this pack is also available in our Free Trees for schools and community groups. To find out more, visit our Free Trees page. 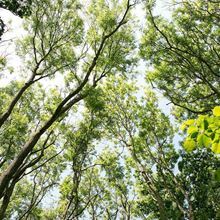 *The Woodland Trust are subsidising approximately 20% of the cost of these tree packs.